Development Lot On The Border Of Howard Beach/Ozone Park. Can Build 2 Houses (Verify With Architect. Survey Included). 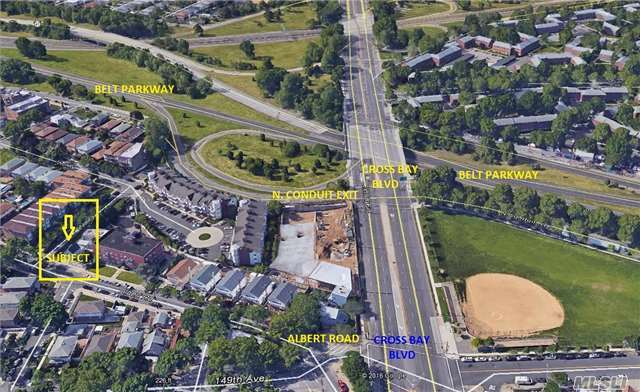 Situated Directly Near Cross Bay Blvd And The North Conduit Exit. 50 X 100 Lot. Has A 1 Fam House And Big Garage On It. Can Build 2 Houses On It. Possibly Infill Zoning.